and getting very little relief? You can be pain free by treating the cause rather than the symptoms. Help your body to prepare for upcoming events or performances or treat sports and training injuries. 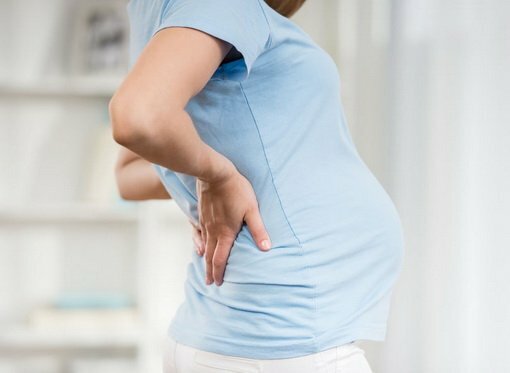 The right kind of massage can help to alleviate your aches and pains and address postural changes that occur during your pregnancy. Debilitating pain caused by chronic conditions, sports or work-related accidents need not be permanent. You really don’t have to suffer anymore. 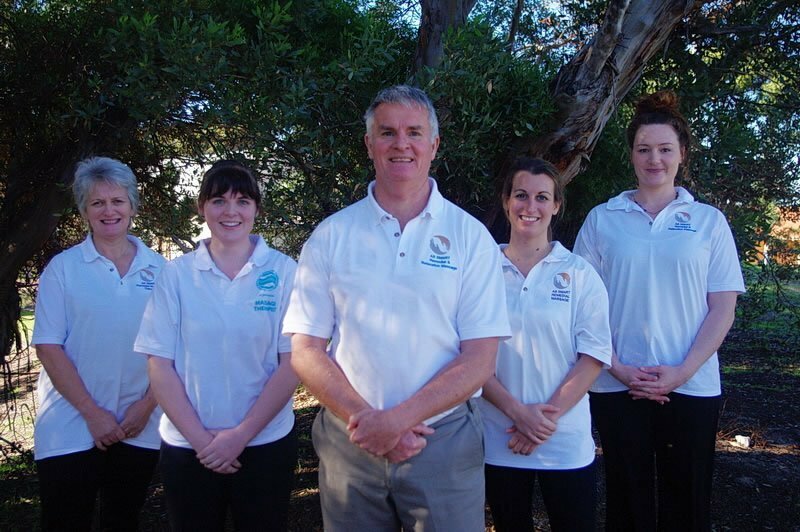 We utilise specialist pain management techniques, such as Musculo-Skeletal Therapy, Pressure Point and Trigger Point Therapy, to encourage your body to restore its natural balance and structural integrity. 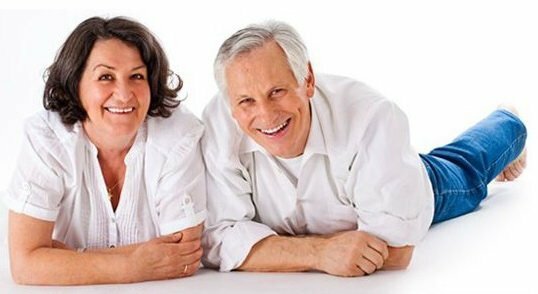 so that the underlying cause of your pain can be eliminated. 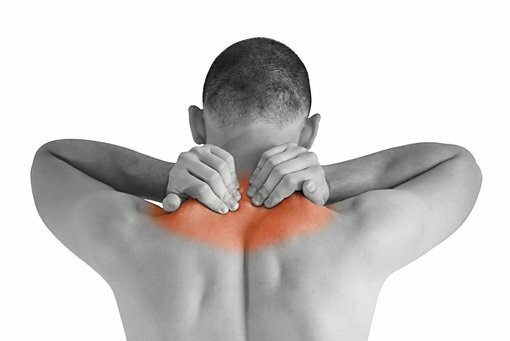 The professional remedial massage therapists at AS SMART can help free you of your pain.